This model is one of the BEST values on the market. Extreme reliability, functionality and automation for a fraction of the price of a similar machine from other brands. 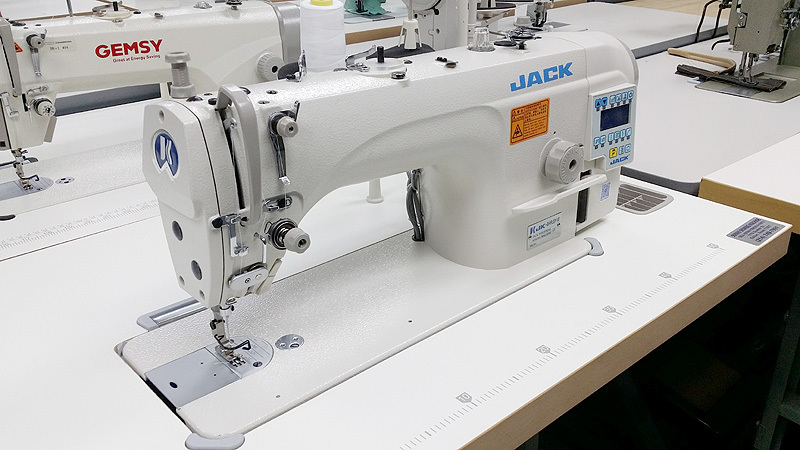 Designed for general high sped sewing on light to medium weight fabrics. Equally adapt for high volume production shops as well as home sewing environments. MOTOR & VOLTAGE: Standard 110 Volts power. DELIVERY TIME: 4 to 5 Days Delivery. ONLY 2 UNITS IN STOCK.